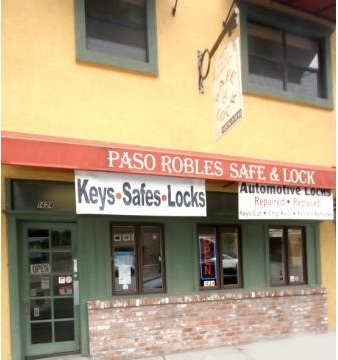 You can always drop by our Paso Robles location at 1424 Spring Street, Paso Robles, CA 93446. We are open Monday thru Friday 8:30am – 5pm and Saturday 9am-1pm, Closed Sundays! We look forward to being of service!